Mercedes-Benz Financial is proud to announce the Rising Star Program. 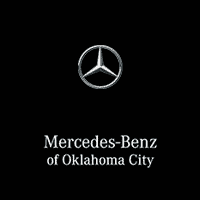 This program was designed to give car shoppers with minimal or zero credit the opportunity to experience the Mercedes-Benz lifestyle and culture. This program caters to recent college graduates, current local or international college students and first-time Mercedes-Benz buyers. With minimal requirements, these select group of customers can enjoy their early success and start the journey as a Mercedes-Benz customer for life. Proof of graduate status or letter from Registrar’s Office stating intent to graduate within next 6 months.